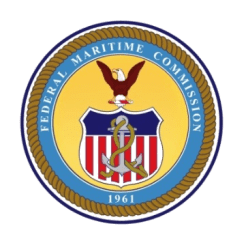 The Federal Maritime Commission (FMC) is an independent regulatory agency responsible for the regulation of ocean-borne transportation in the foreign commerce of the U.S. The principal statutes or statutory provisions administered by the Commission are: the Shipping Act of 1984, the Foreign Shipping Practices Act of 1988, section 19 of the Merchant Marine Act, 1920, and Public Law 89-777. Binex is registered as NVOCC & Freight Forwarder (License No. 0756) with FMC No. 13354NF. 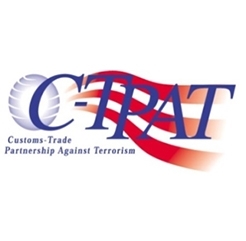 Binex is a certified partner in the Customs-Trade Partnership Against Terrorism(C-TPAT). In an effort to address the growing threat of terrorism through the international supply chain, Binex is joining with our business partners to ensure that each link in our supply chain is optimally secured. Our Corporate Security team is leading this effort, which includes communicating appropriate recommendations to all our business partners. 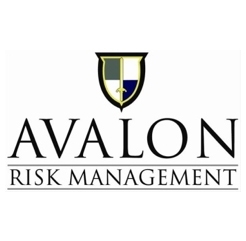 – Priority processing for CBP inspections. 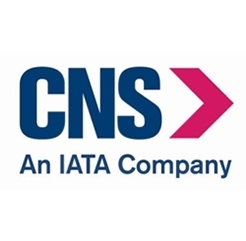 CNS, a subsidiary of IATA (the International Air Transportation Association), is dedicated to the entire air logistics chain and provides a unique set of business solutions that meet the requirements of the air cargo industry in the USA. One of the cornerstones of industry performance and credibility is the setting of clear standards of professionalism and financial responsibility. Since its creation in 1985, CNS has served the industry in the US as a key gatekeeper by requiring those individuals who sought the role of air cargo agent, forwarder or intermediary and wished to be endorsed as a qualified professional to meet a set of financial, operational and compliance standards.